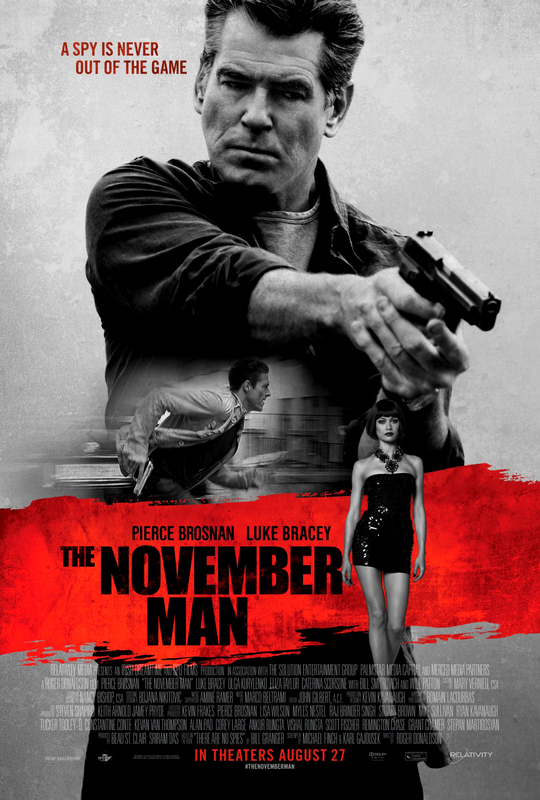 An ex-CIA operative is brought back in on a very personal mission and finds himself pitted against his former pupil. Check it out HERE. Fed up with being censored in their post-Trailer Park Boys lives, the out of work stars/world-renowned ‘swearists’, Mike Smith, Robb Wells and John Paul Tremblay decide to start their own uncensored network on the internet. Check the red band trailer HERE. Art dealer Charles Mortdecai searches for a stolen painting that’s reportedly linked to a lost bank account filled with Nazi gold. Check it out HERE.